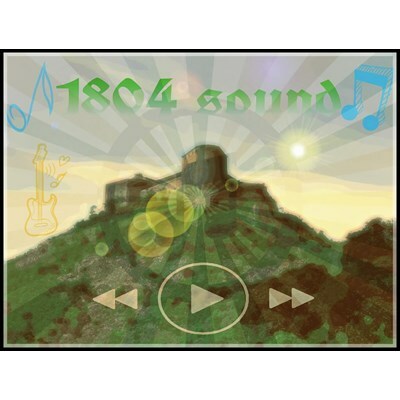 1804 Sound offers the best mixture of the rich and diverse Haitian music. From Konpa to Rasin (Roots), Worldbeat, Dancehall while not neglecting the emerging Rap Kreyol (Creole Hip-Hop). We want to take you to an unforgettable journey in sound Heaven.